Running a “design sprint” is a trending design thinking approach to innovation that is agile in nature. It’s an important concept to learn for designers, product and service developers, and organizational innovators. 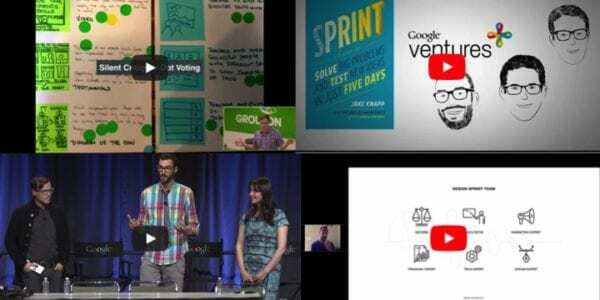 These design sprint videos are resources I include with my training workshops. 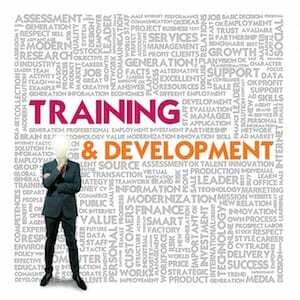 I hope they help you to learn about this promising approach for organizations to innovate. The five day sprint format was made popular in the book SPRINT and earlier by Google Ventures. Consider the following design sprint videos a deeper dive into this approach and a quick way to train yourself on this design sprint method. Give it a try if you are working on solving a problem, redesigning an experience for your customers, or new product or service development. See our design sprint training post if you need more! Jake Knapp, partner at Google Ventures and author of Sprint, describes to Inc. associate editor Kevin Ryan how top startups use a week-long ‘design sprint’ to incubate new concepts. The design sprint is a process for prototyping and testing any product in 5 days. Using real-world examples, we’ll show how to move faster and increase the overall effectiveness (and happiness!) of your whole team. And we’ll offer techniques for teams of any size, from two-person startup to giant enterprise. Design Sprints are a proven process to help answer critical business questions and ensure that you are building the right thing. 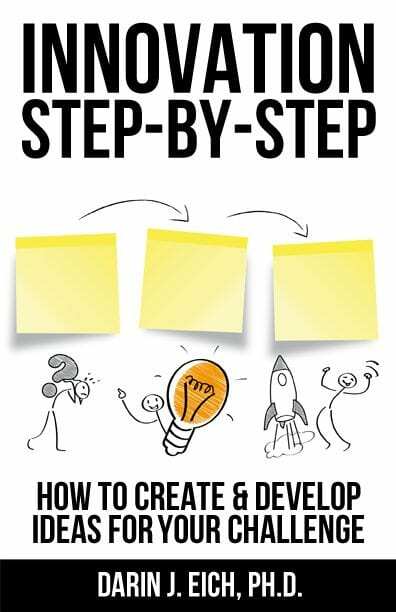 With the launch of the SPRINT book, which outlines how you can run a Sprint for your team to increase speed and innovation, the design sprint methodology is easily accessible to a wider audience. Here at Google we use sprints in various ways. Learn about how three teams across Google are flexing the Design Sprint methodology to improve collaboration between UX, developers and product. We deep dive into specific sprint structures and ways to incorporate sprints into an overall product development process. It used to take companies weeks to brainstorm, write specs, publish RFPs, and get started on projects. With a design sprint, it’s possible to accomplish all that—plus sketching, prototyping, and validating big ideas—in just 5 days. In this DesignTalk with Jay Melone of New Haircut you’ll learn how to run your own design sprint. Kyle Fieldler Video Description: DIY Design Sprints Video: Have you been wanting greater confidence in your product is solving users problems? Design sprints are a quick and easy way to validate new ideas for your product. In this talk, Kyle will go over how he runs design sprints at thoughtbot. Originally pioneered by Google Ventures, the design sprint is an exercise to quickly ideate, prototype and test new products or features. It uses time-boxed design exercises and games to add assurance that your team is heading in the right direction for the product. Through five distinct phases, the design sprint participants take the time to fully understand the problem they are trying to solve, create as many ideas around a solution for a solution, converge down on one idea to then prototype quickly and test in front of a group of potential users. What are your favorite design sprint videos or resources? Just let us know in the comments! Also be sure to check out the Talk at Google from Sprint authors Jake Knapp and John Zeratsky! Also see 7 ways a design sprint could support innovation in your organization.